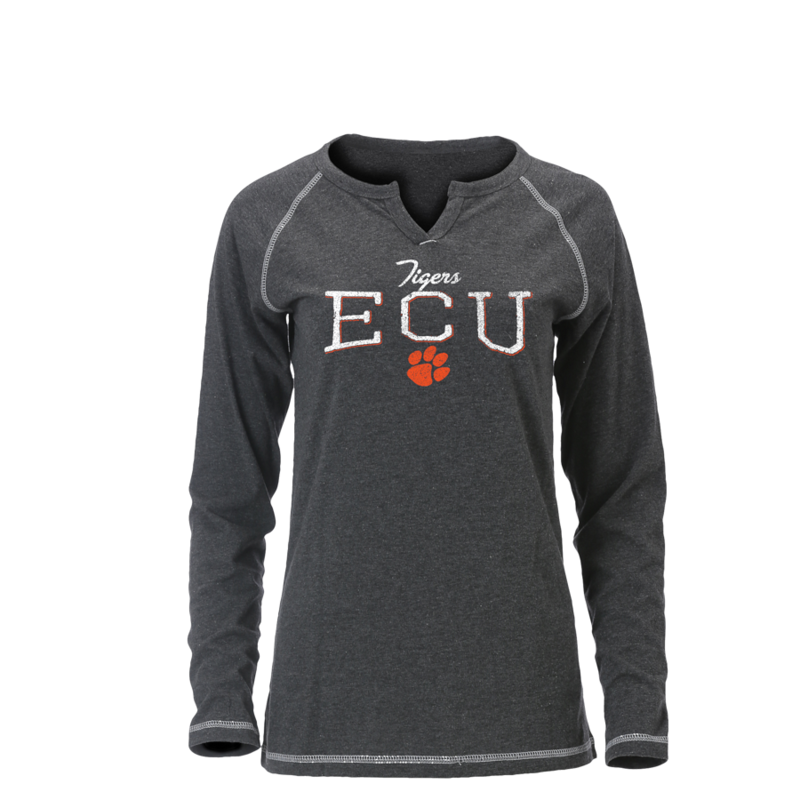 Please select option for POLO-ECU-MENS-PKT-PIQUE. 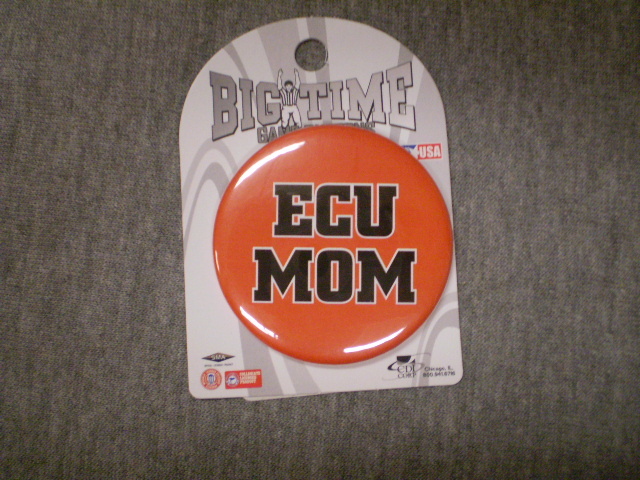 Please select option for TEE ECU MOM 2017. 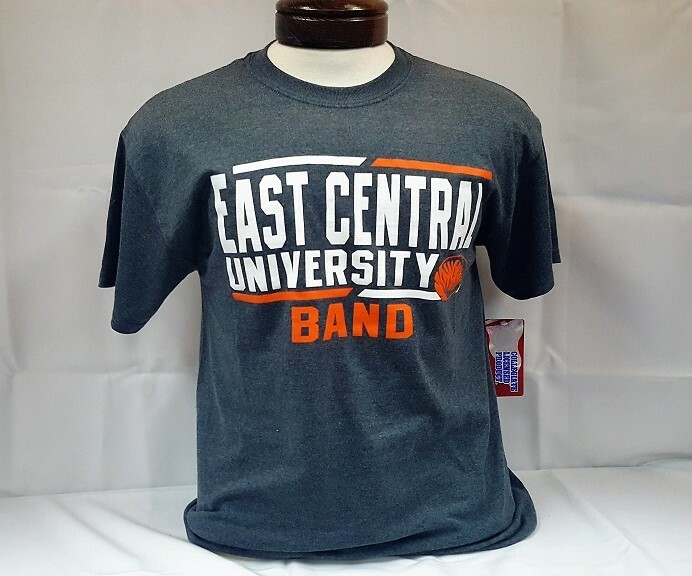 Please select option for TEE-ECU- BAND UNIV. 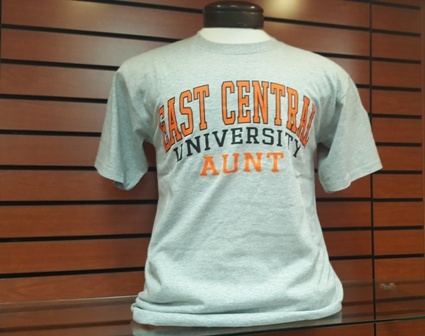 Please select option for TEE-ECU-AUNT. 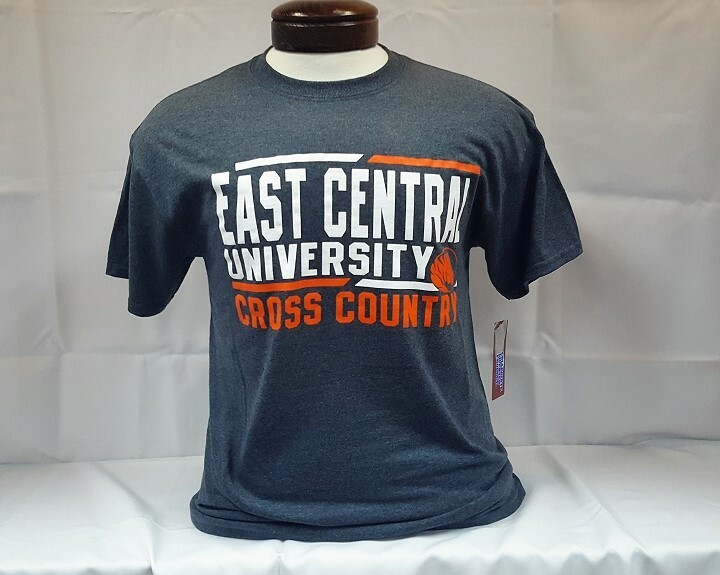 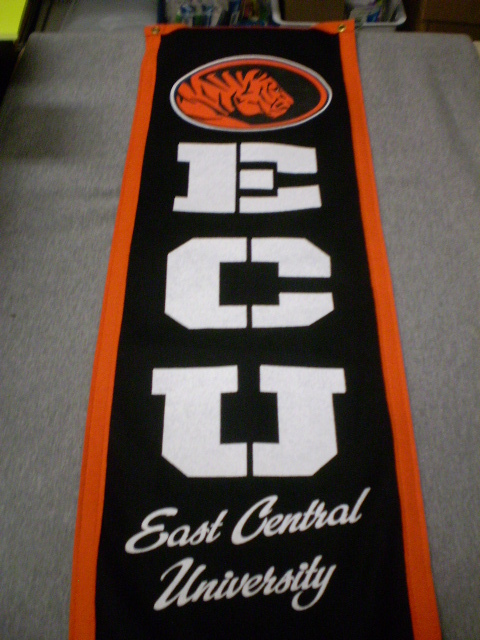 Please select option for TEE-ECU-CROSS CTRY UNIV. 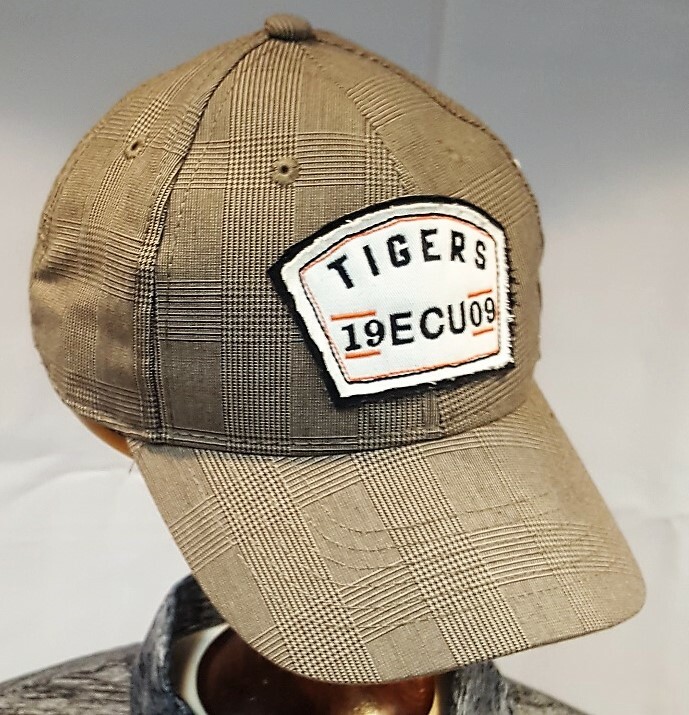 Please select option for TEE-ECU-DAD-F16.